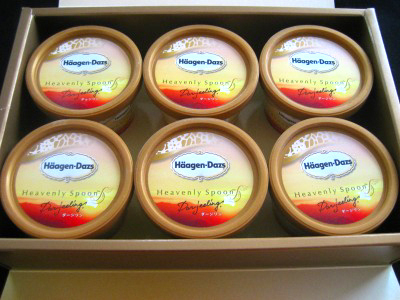 These are dainty ice cream which are called “Heavenly Spoon” form Haagen-Dazs. 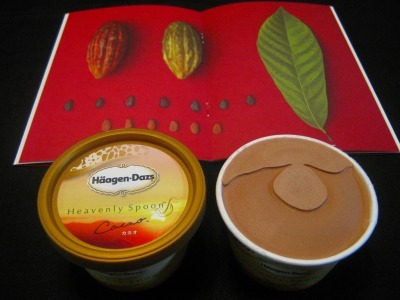 “Darjeeling and Cacao　flavors” feature carefully selected ingredients. The cost of this item is 1000 yen (about US$10) per unit! !